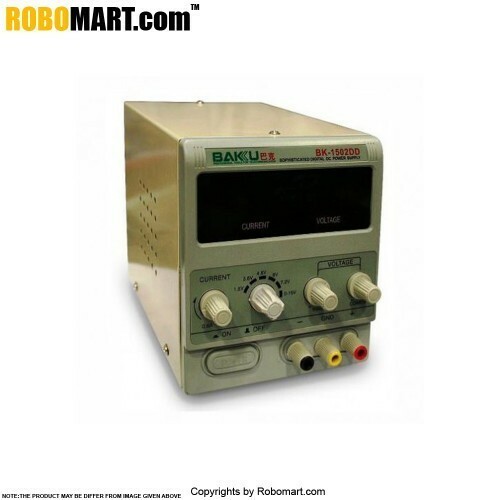 This is a digital DC power supply device which used for provide variable DC power to the load according to your requirement. 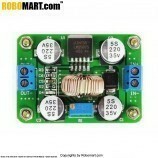 Adjustable 0 to 15V and 0 to 2A output plus fixed 12V and 5V outputs (0.5A continuous/1A surge). Digital displays of voltage and current output. Binding posts for variable output and easy snap terminals for fixed outputs. It is used to supply DC power to electronic devices in different range.